It’s not as easy as you might think to hit a hole in one on a miniature golf course the size of an iPhone screen. Hitting the perfect shot up the side of Mt. Fuji, through the Grand Canyon or around the Great Wall of China can be challenging — and, fair warning, addictive — in the virtual world of Putter King Adventure Golf, a mini-golf app developed by Kevin Dias (’06). Dias, who moved to Japan several years ago, planned to open a real mini-golf course there. But when he couldn’t secure enough financing, he changed course and developed a mini-golf app for the iPhone, iPad, iPod Touch and Android. “The miniature golf I remembered from my childhood with fun obstacles and themes just doesn’t exist in Japan,” says Dias, who was so influenced by his junior year studying in Japan that he returned there to live three years ago. 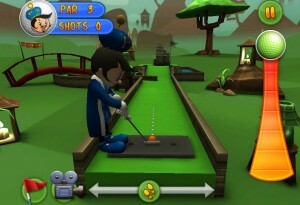 Recently, Putter King won third place for Best Sports Game for Android in the annual Best App Ever contest sponsored by 148Apps.com. The app also received honorable mention in the Best Kids Game for Android category. 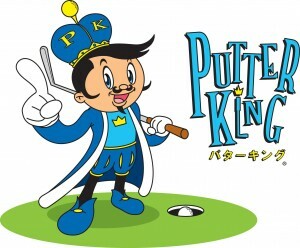 Putter King features 18 holes designed around “Adventures in Japan” and “Trip Around the World,” plus six locked holes that you have to complete a challenge to access. Three more holes, based on designs submitted during a recent contest, are coming soon. Colorful, playful 3D high-definition graphics featuring hills and bridges, greens and water hazards, and creative obstacles (use the chopstick bridge to cross the giant bowl of ramen noodles) give the feel of a real miniature-golf course. Line up your shot with the helpful aid of aiming dots and then let it fly by dragging your finger down a slider for distance and then back up for the speed of your shot; swipe too slowly and your ball rolls back down a hill; swipe too quickly and you’ll end up out-of-bounds (and incur a one-stroke penalty). 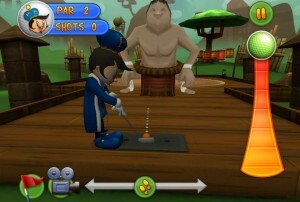 Slip your shot by the sumo wrestler for a hole-in-one (a straight shot, but watch out for the swaying loincloth), and your Putter King avatar will be celebrating. Get a hole-in-29 on the subway hole (hint: the little subway doors actually open and close, an observation that eluded me for 28 shots), and “Putty” will be shaking his head in disgust and you’ll be throwing your iPhone. Dias grew up playing mini-golf at Baker’s Golf in Lanesboro, Mass. 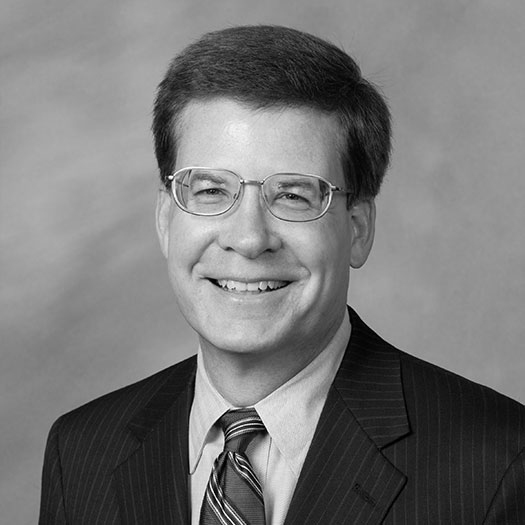 After graduating from Wake Forest, he worked for several years at PNC Capital Markets in Charlotte. When the company relocated its offices to New York City several years ago, he decided the time was right to follow his dream of returning to Japan, and he found a job teaching English to Japanese businessmen. “I really enjoyed my time in Japan with the Wake Forest study-abroad program, and I always wanted to find a way to get back,” he says. 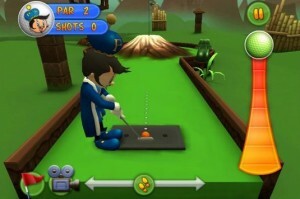 Putter King is available for $2.99 at the App Store.